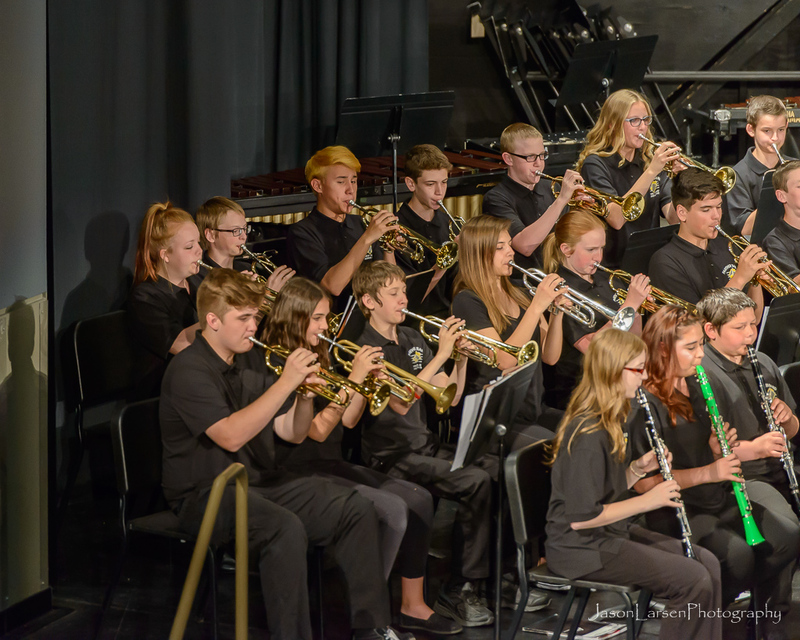 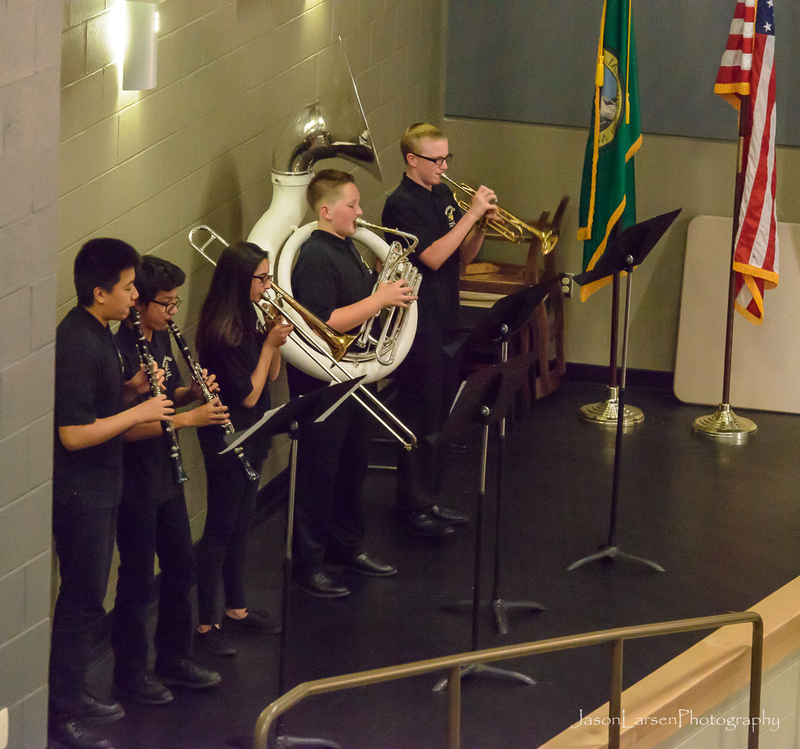 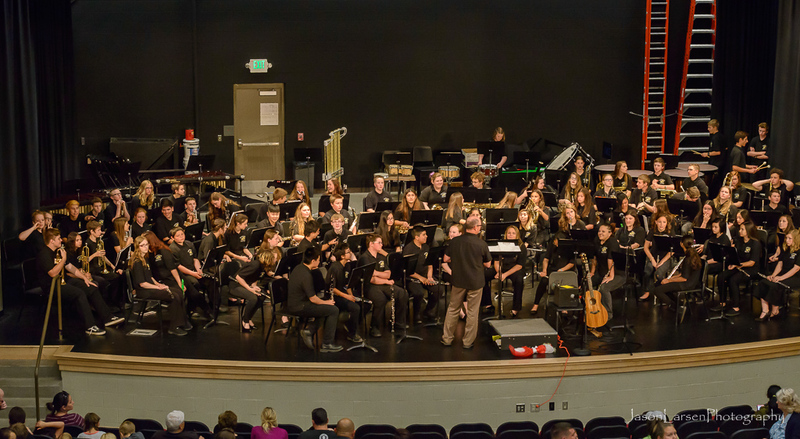 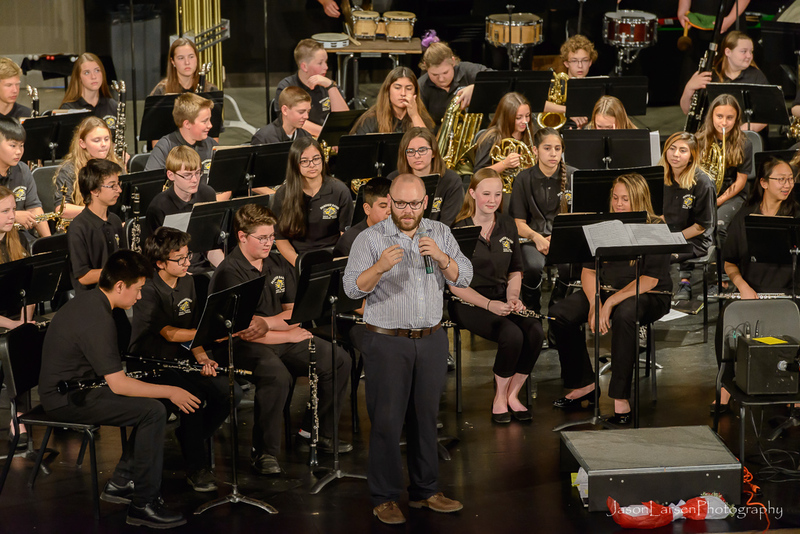 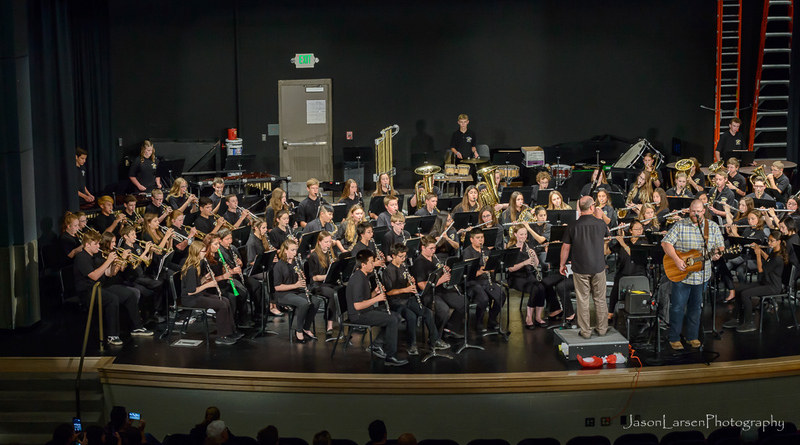 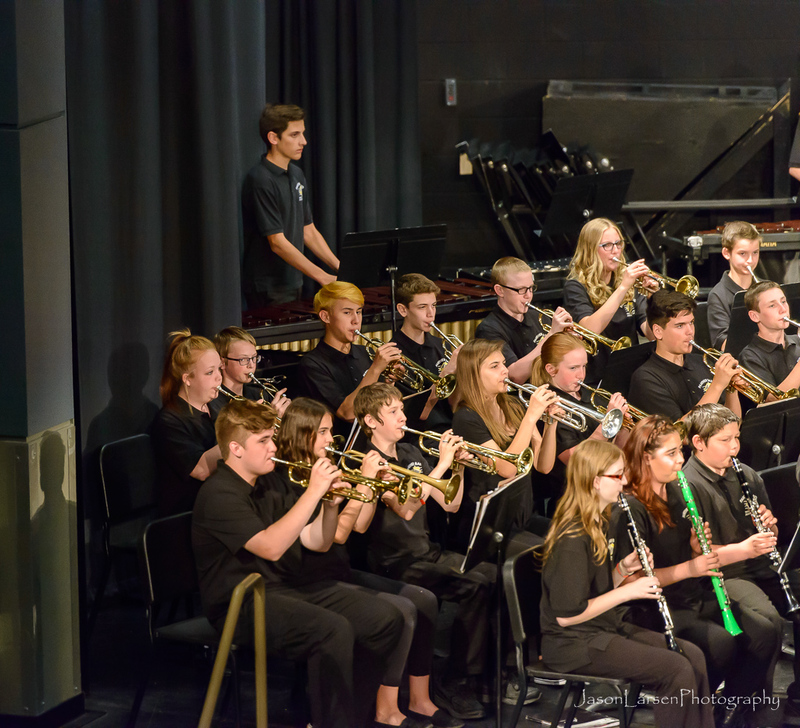 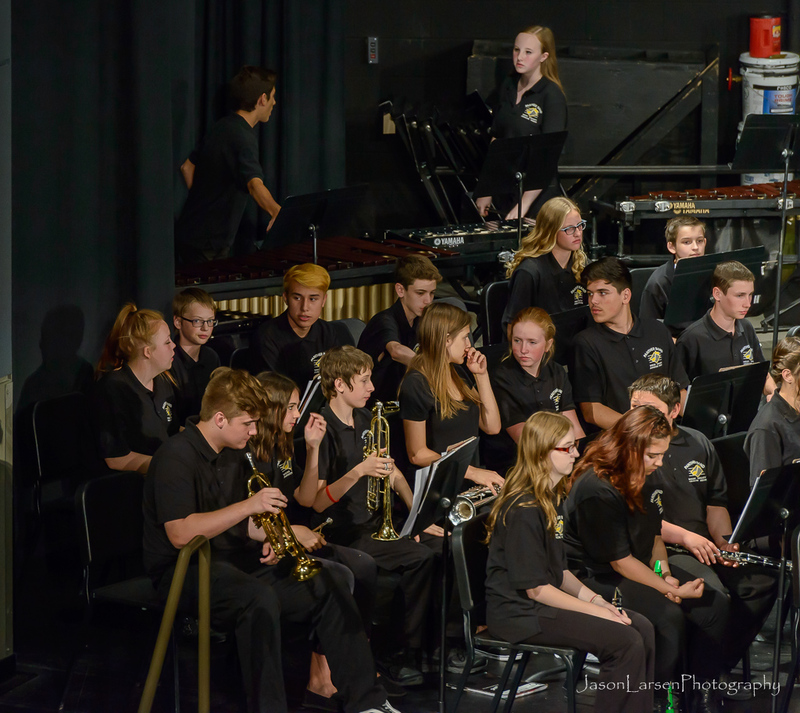 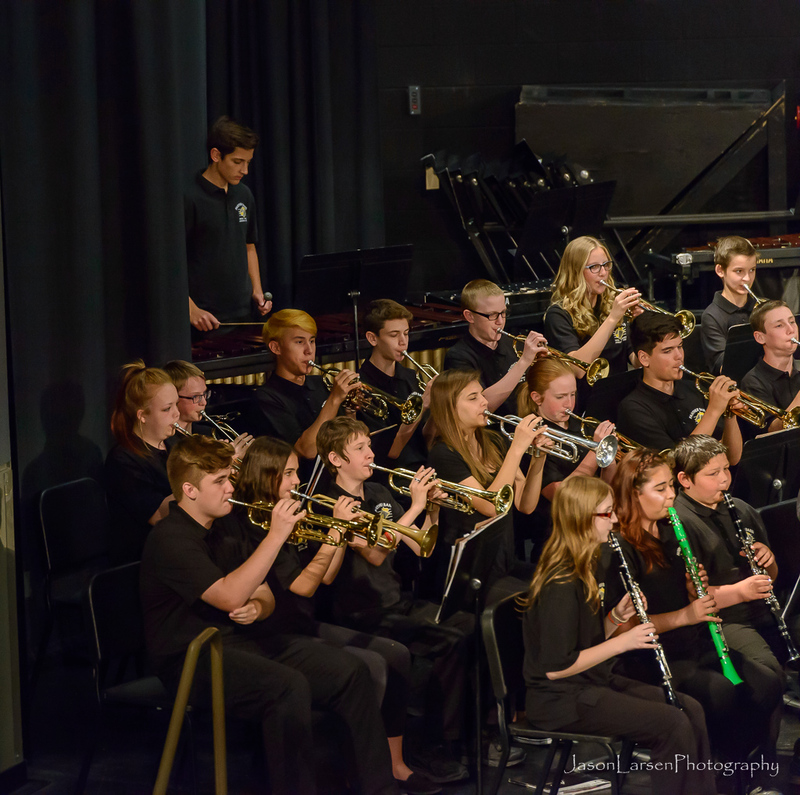 Here are the photographs of the 8th grade concert that followed the 7th grade concert on the 12th of June. My son Nathan plays the trumpet and is on the left side of the band. 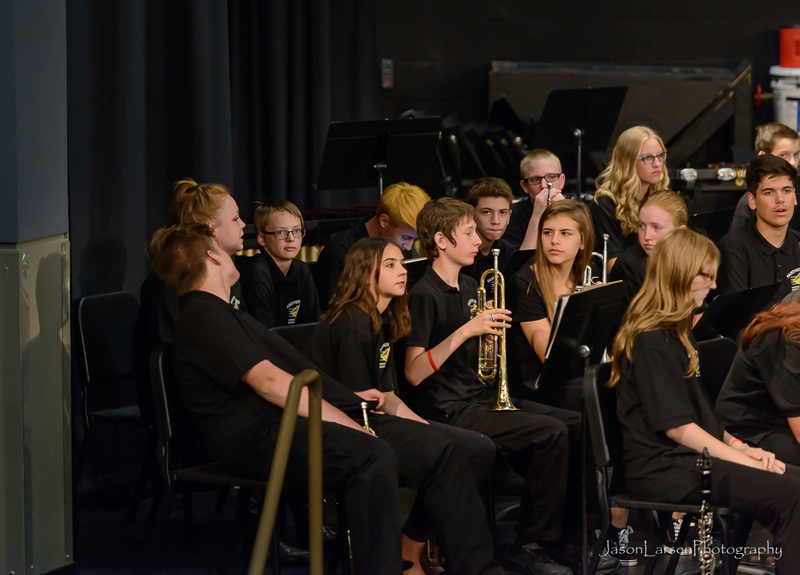 Nathan’s favorite song to play was Bear Necessities. 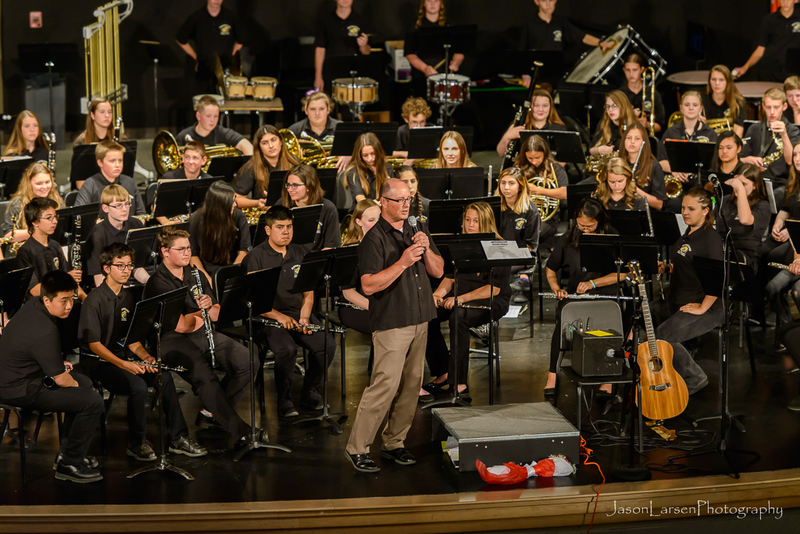 They had a few solo players separated on the side of the band for this number. 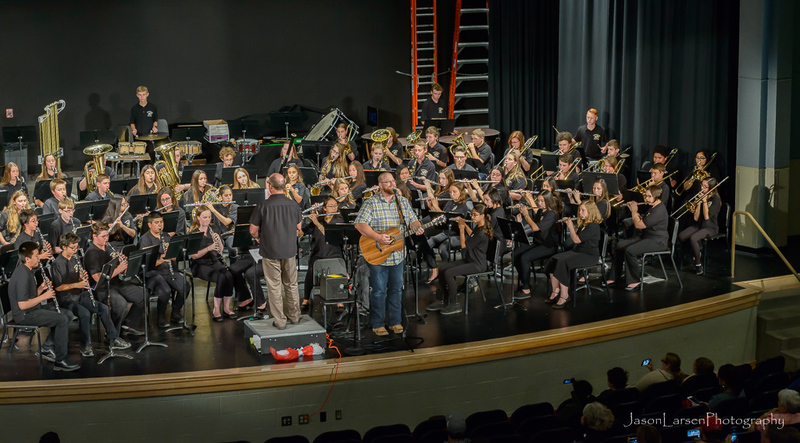 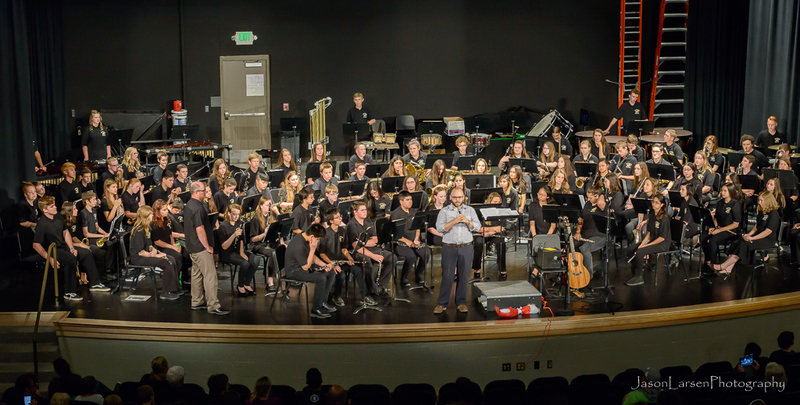 Here is another pano shot of the band. 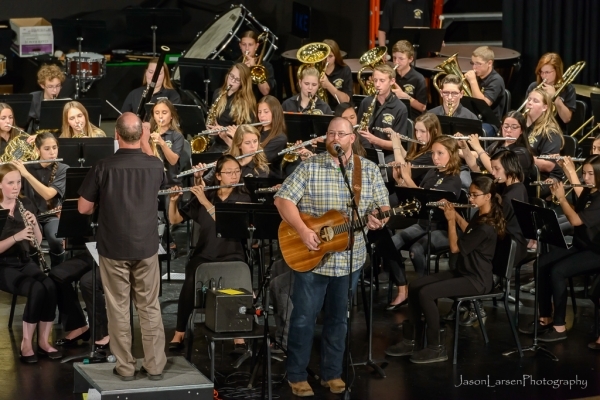 Their final number they did Lee Greenwood’s song God Bless the USA and had a guest singer. 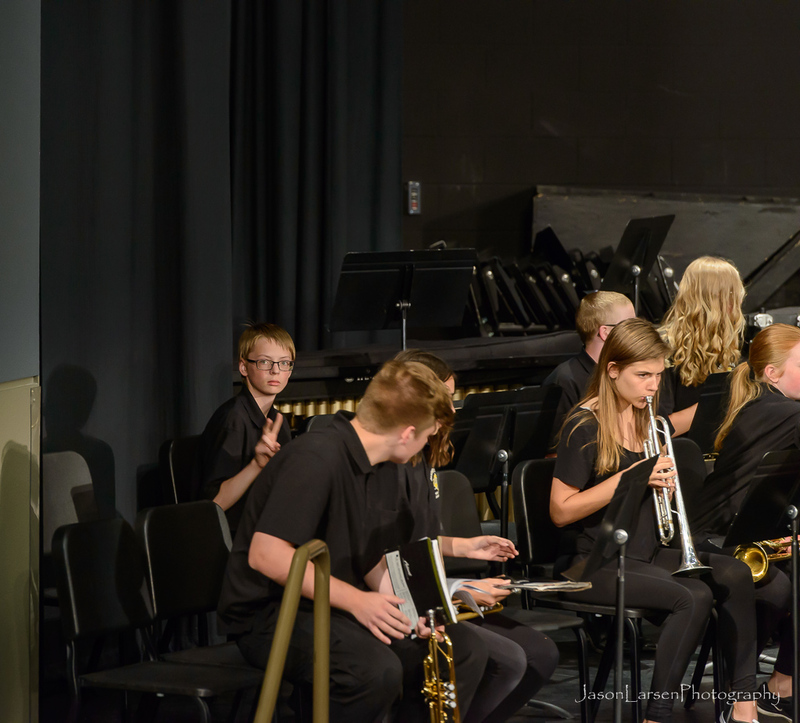 It was a great number. Here is the rest of the photos from the performance.